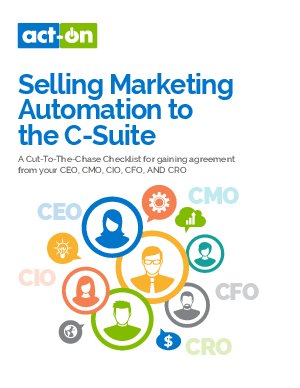 You’re convinced that marketing automation will help your company leap forward…but first, you’ve got to get executive management on board. What does it take to make a compelling case? We'll take a look at the factors that matter most to the C-Suite - and how best to make the case for each one of them.